We are available 24/7/365 days a year. Give us a call and our staff will be happy to assist you. Welcome to Sergio’s Towing Service’ Home Page. Located in the greater Bolingbroke area, we are the premier towing and roadside assistance companies. If you might need an auto locksmith, we can be at your door in 30 minutes or less. We would be honored to assist whether you are stranded on the side of the road, need emergency service, or just being prepared for the future. Sometimes we just don’t know what might be wrong with our vehicle. It could mechanical or electrical. Our technicians will attempt to assess the situation, and if they can’t provide a quick solution, they can tow your vehicle where you wish for the proper repair. We are available 24/7/365 days a year. Give us a call at (815) 981-0456 and our staff will be happy to assist you. No matter what your issue might be: flat tire, locked out of your car, or even run out of gas, you can rest assured that we are here to help you. 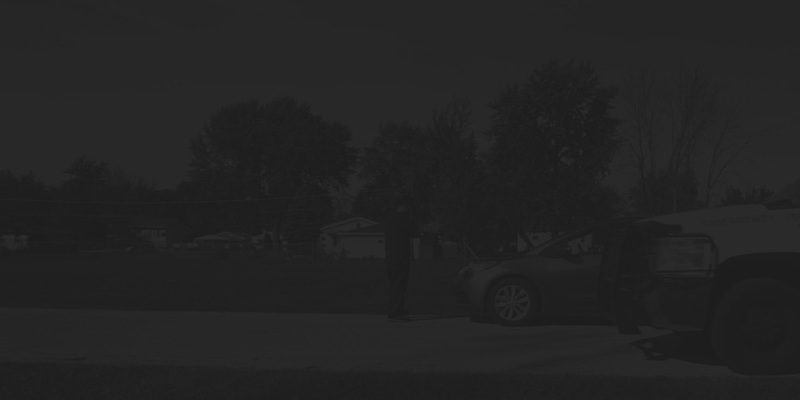 We know that your time is valuable so we will try to be there within 30 minutes to get you back on the road. We have made it our commitment to provide the best service possible for you.